In the UK it’s the British Canoe Union (BCU) and in the US it’s the American Canoe Association (ACA). 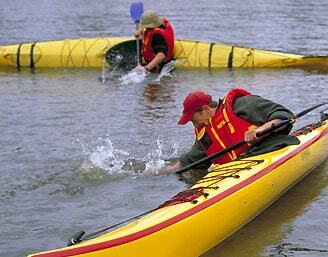 Paddle Canada is Canada’s National Paddling program. All are good and each is tilted according to the heritage, culture and geography of each country. 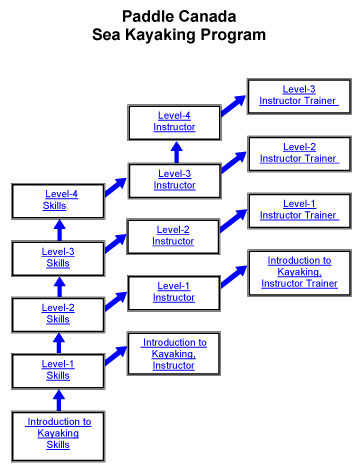 Paddle Canada has been offering paddling skills, instructor and Instructor certifications for over 40 years. 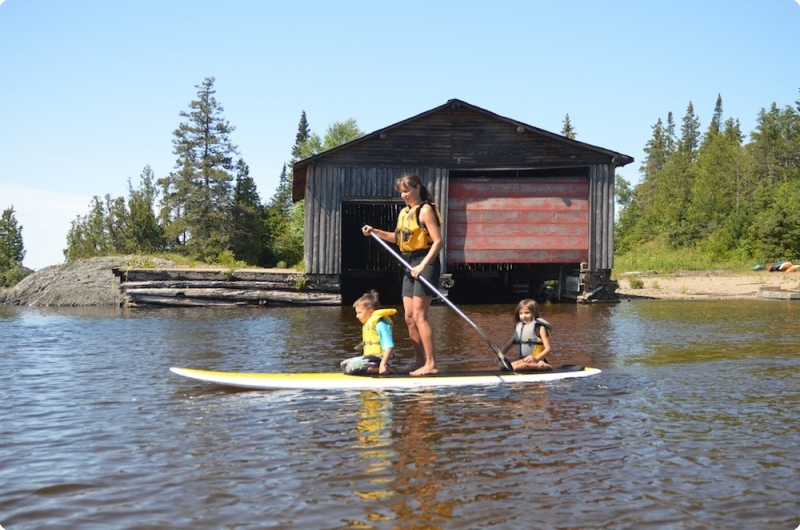 We are a Northern Ontario centre for Paddle Canada instruction and our location on Lake Superior helps ensure we have conditions required for successful intermediate and advanced training. 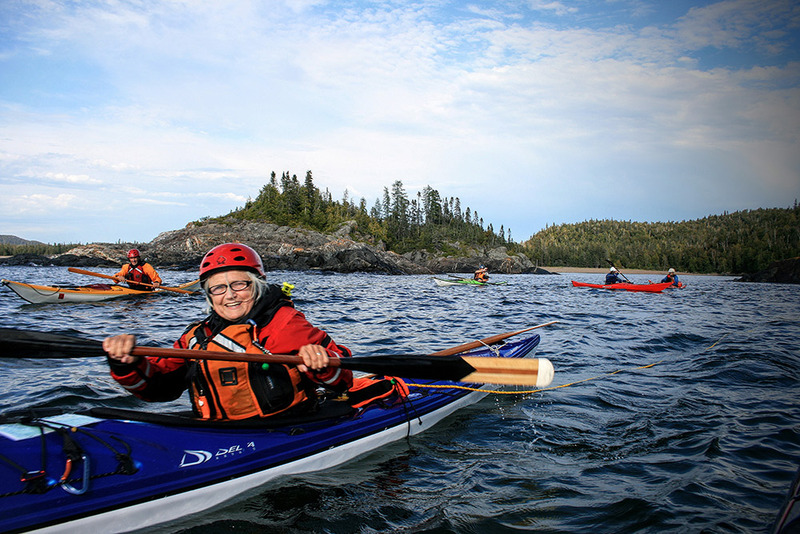 This Paddle Canada sea kayak level-1 skills course is comprehensive 2.5-day coverage of skills and theory essential for paddling day trips in calm water. 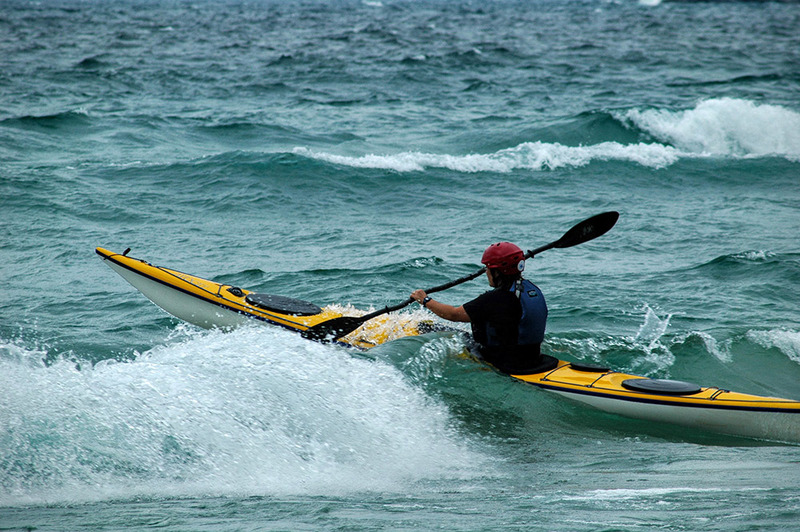 The Paddle Canada sea kayak level-2 skills course is a comprehensive 4-day coverage of skills and theory essential for proficient kayaking in moderate conditions, on overnight trips along a moderately exposed shore with frequent easy landing opportunities. 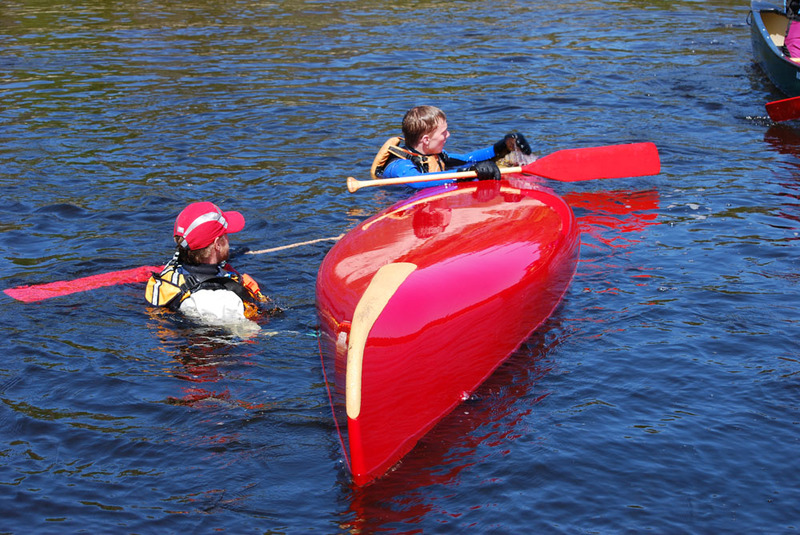 This course combines the unique features of the British Canoe Union 3-star & Paddle Canada Level-2 skills into a program. 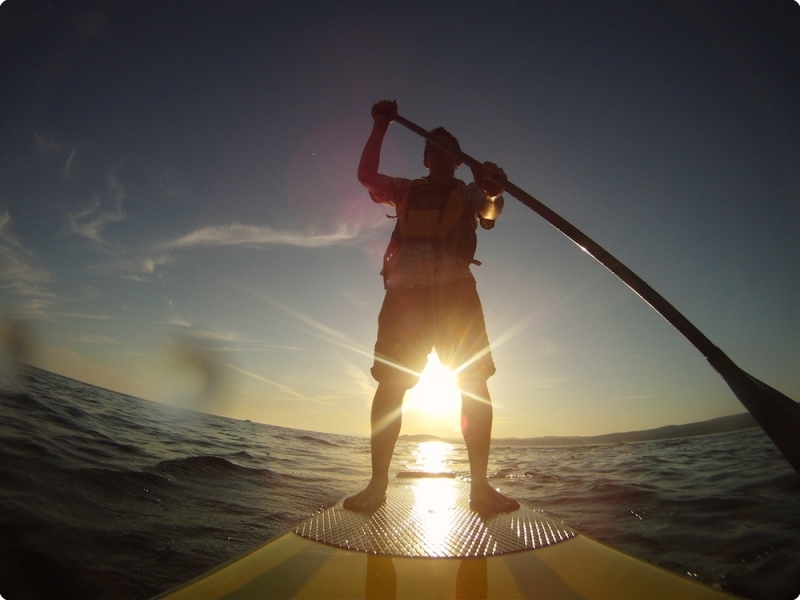 This Paddle Canada level-3 sea kayak based course is designed for advanced-intermediate to advanced paddlers wanting to advance their personal paddling and leadership skills and experience in an extended 5-day wilderness expedition environment. 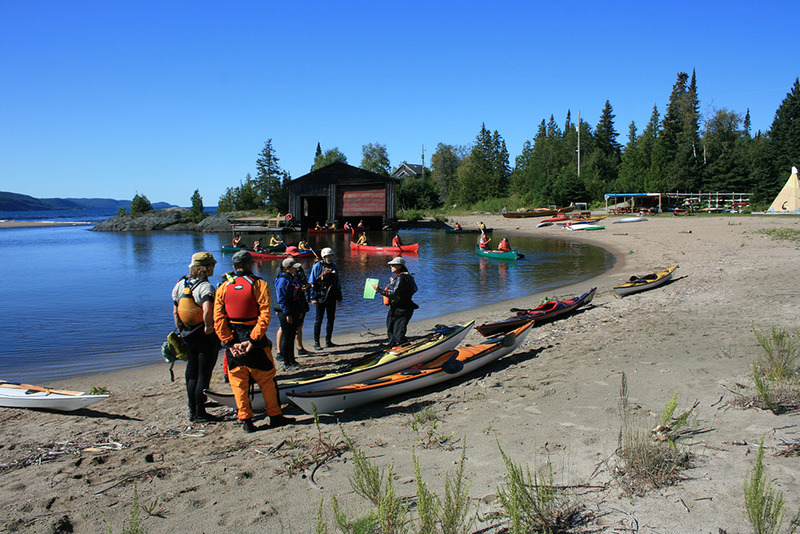 This Paddle Canada Certified Basic Kayak Instructor course is a 3-day coverage of the demonstration quality paddling skills, appropriate teaching techniques and administration required to deliver a high quality basic kayaking course to new paddlers. 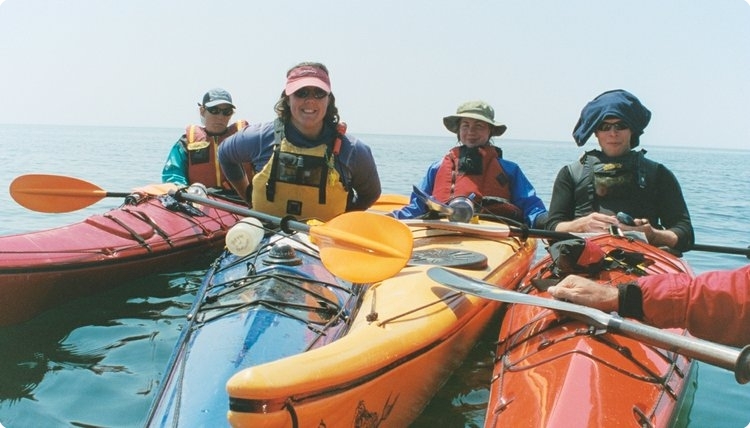 This Paddle Canada certified Level-1 Sea Kayak Instructor course is an intensive 4-day program designed to provide you with a strong foundation of paddling skills and teaching techniques/practice required to be an effective sea kayak instructor. 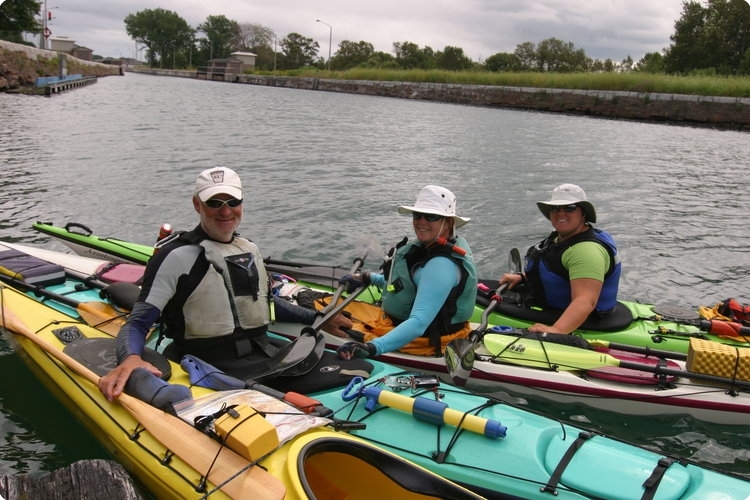 The purpose of this course is to obtain the skills/theory training and experience required to successfully assess as an American Canoe Association (ACA) Coastal Kayaking Instructor. 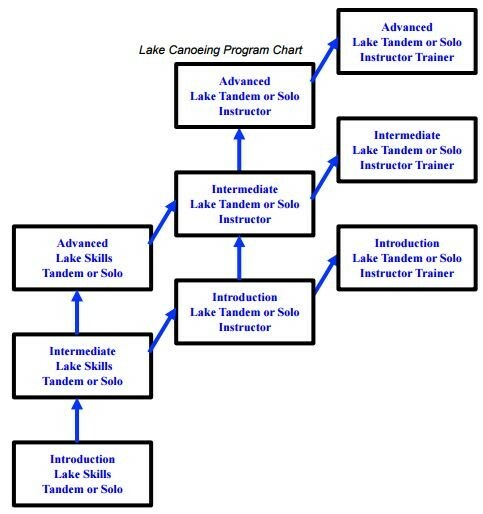 The Lake Tandem Program is designed to provide a solid foundation of knowledge and skills necessary for open water lake paddling. 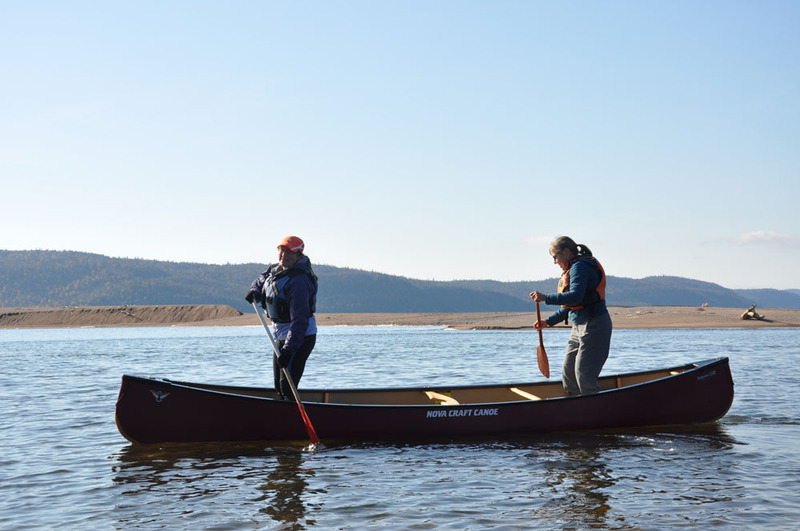 This one-day course meets Ontario government requirements for canoe training for outdoor workers. 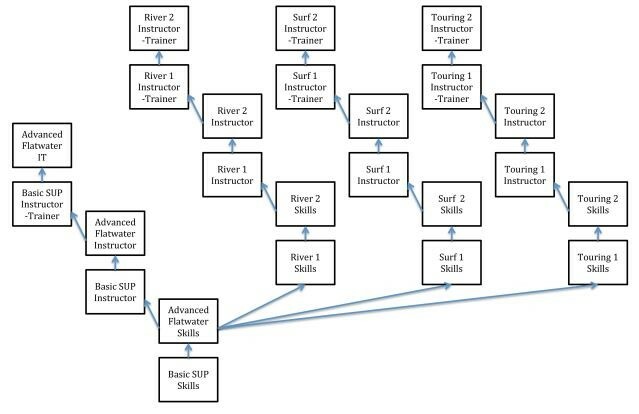 Topics include canoe safety, tandem forward, reverse and turning strokes as well as deep water rescues. We offer the course on-demand at our locations or as requested across Northern Ontario. 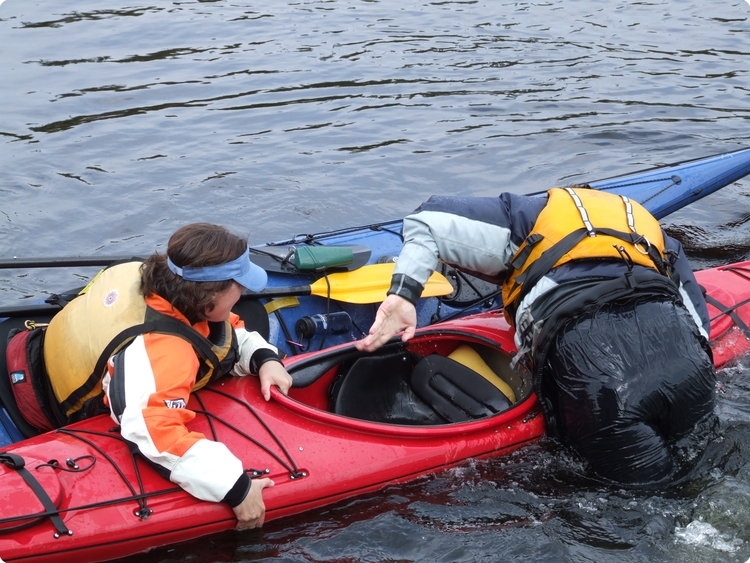 This four-day nationally accepted course is designed for experienced paddlers who wish to deliver a certified one-day paddling program to groups, schools and government outdoor workers. 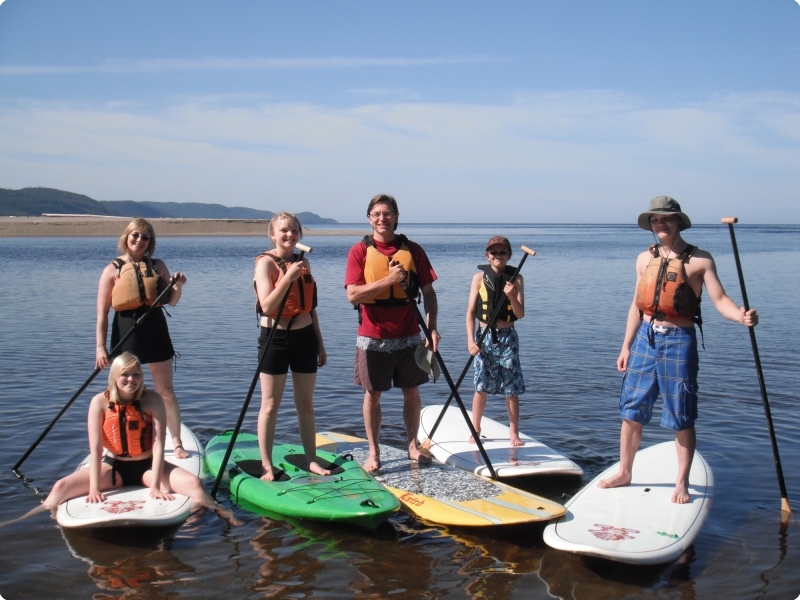 The Paddle Canada Stand Up Paddleboard Program begins with an introduction to paddling in calm sheltered conditions followed by an advanced flatwater award.